East Bay Dance Center offers spacious studios with hardwood floors, air-conditioning, a stage, and a lobby for parents and visitors. The studio is located in the Glenview District of Oakland just off Park Boulevard. The neighborhood is lined with restaurants, cafes and a variety of shops and businesses for your enjoyment and convenience. 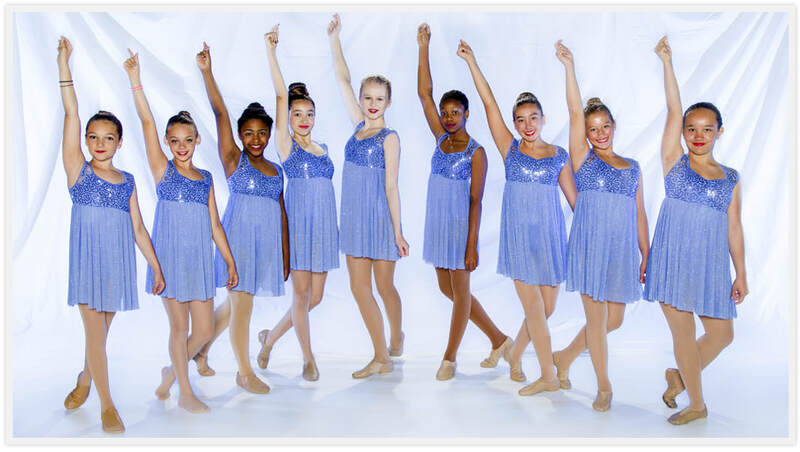 We are proud to offer professional dance instruction in a warm and welcoming environment. Contact the studio today or inquire about a trial class and learn about the East Bay difference!